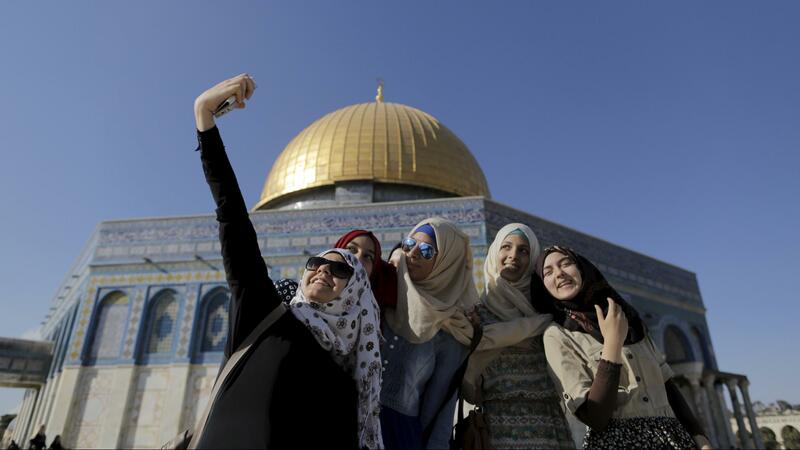 Palestinians in the West Bank were finally given access to the 3G mobile network this past January after Israel assigned frequencies to broadband providers. Yet the 3G network is outdated, and much like its absence hindered the West Bank economy and dampened basic business and personal entertainment capabilities, the remaining absence of 4G does the same. There is no understandable security rationale for banning 4G, yet there is an obvious benefit to Israeli telecom companies who can offer services that Palestinian companies cannot. 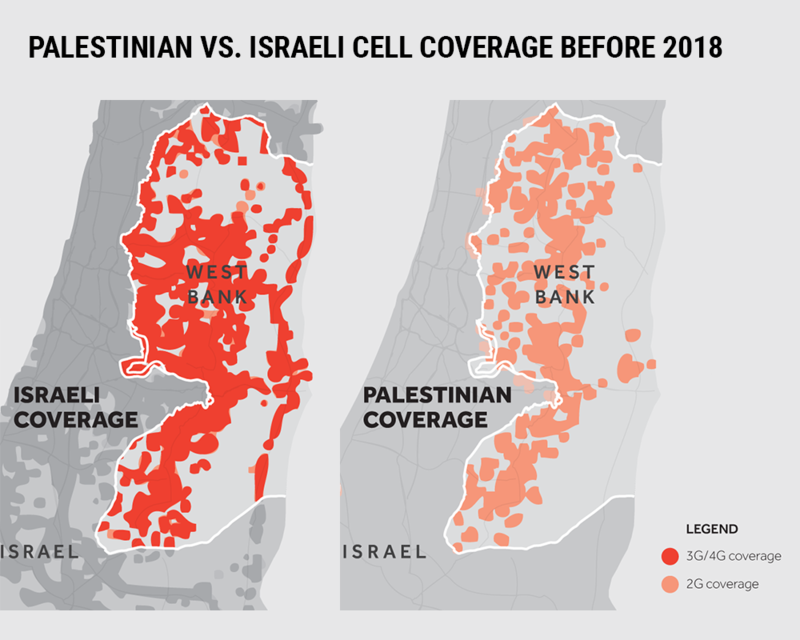 Israel should remove all access restrictions to the 4G network and allow Palestinians in the West Bank the same broadband capabilities enjoyed by Israelis and Israeli companies. As the rest of the world prepares for the fifth generation of mobile communications technology, the West Bank finally has third-generation cell service. 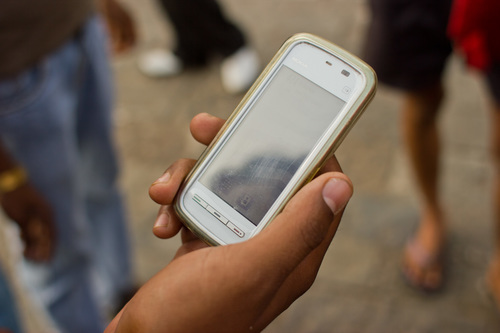 Starting this week, Palestinians in the West Bank can purchase 3G mobile service through one of two domestic providers. At a time when the fourth generation of mobile technology is available in even the most remote parts of the world – from the peak of Mount Everest to the islands of the South China Sea – Israeli restrictions have until this week forced Palestinians to settle for outdated second-generation technology. And their economy reflects it.